Satan knows that if he can divide us, he can conquer us! 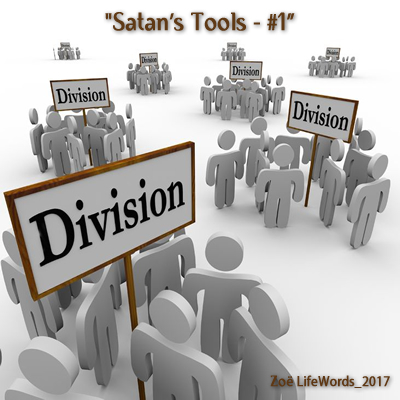 The first tool Satan uses to cause division is dissatisfaction. 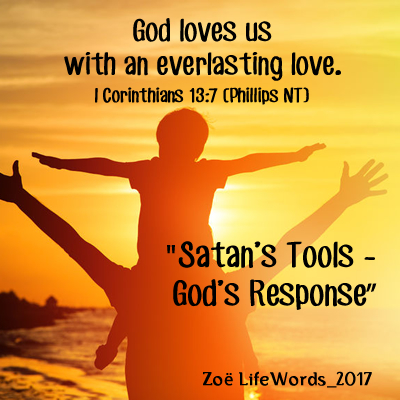 Satan uses dissatisfaction as a way to lure us away from others and magnify discontent.